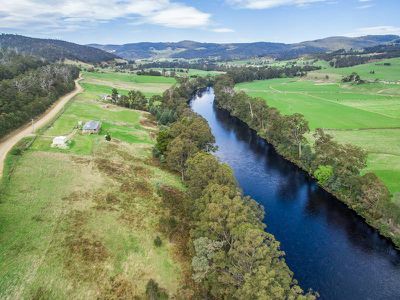 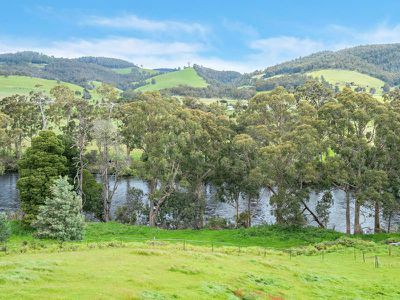 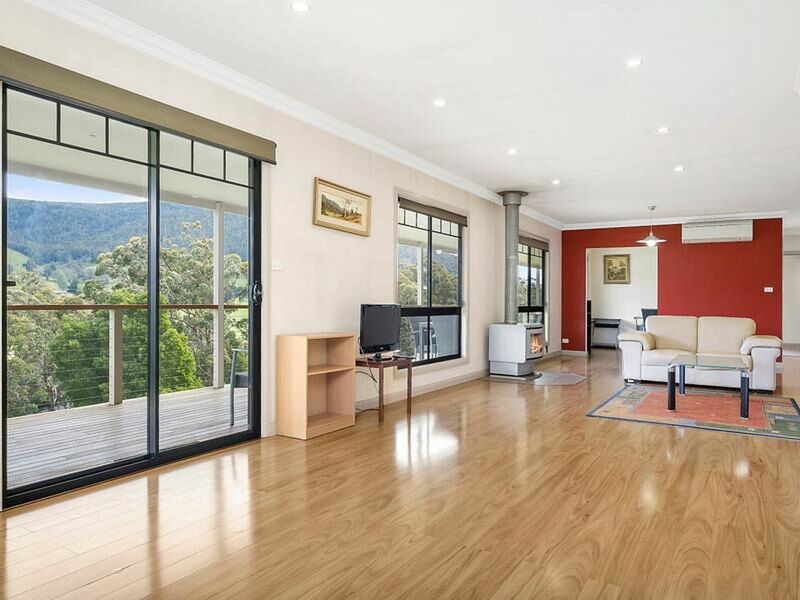 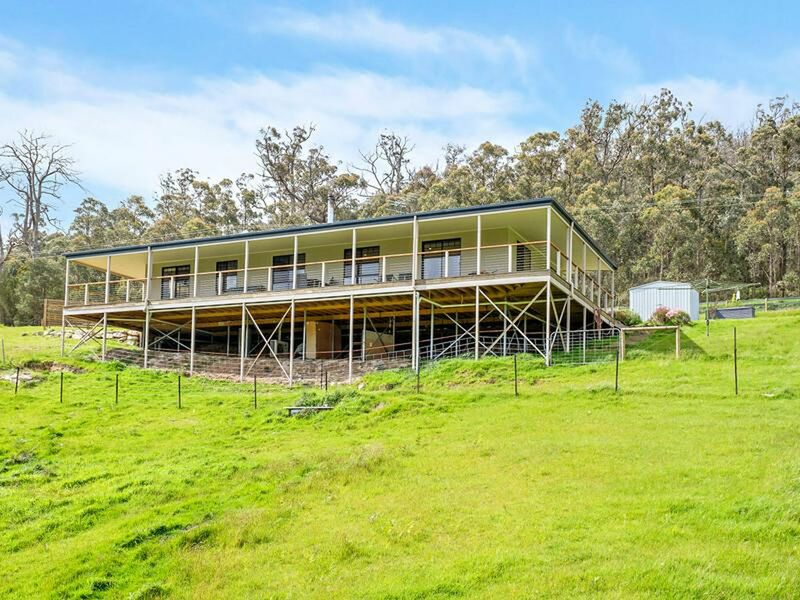 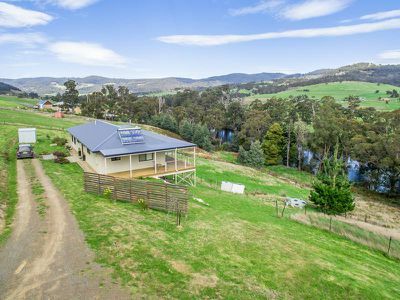 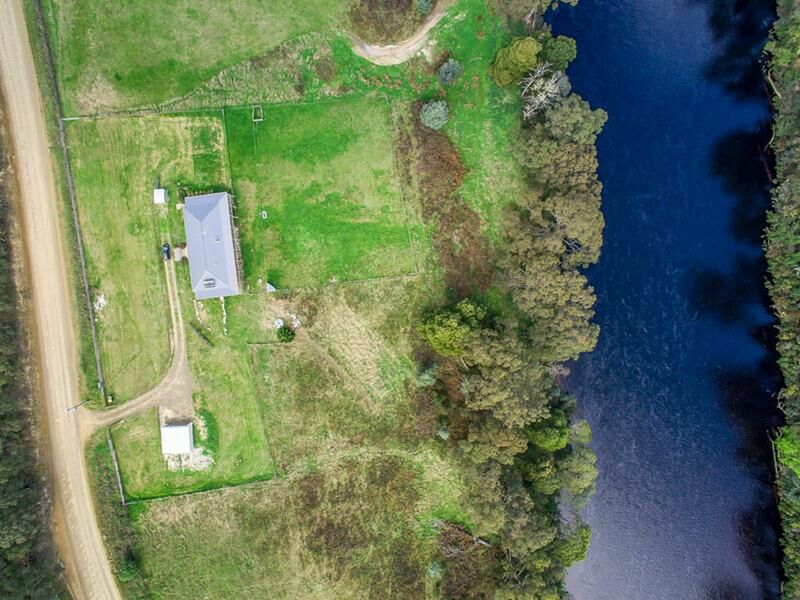 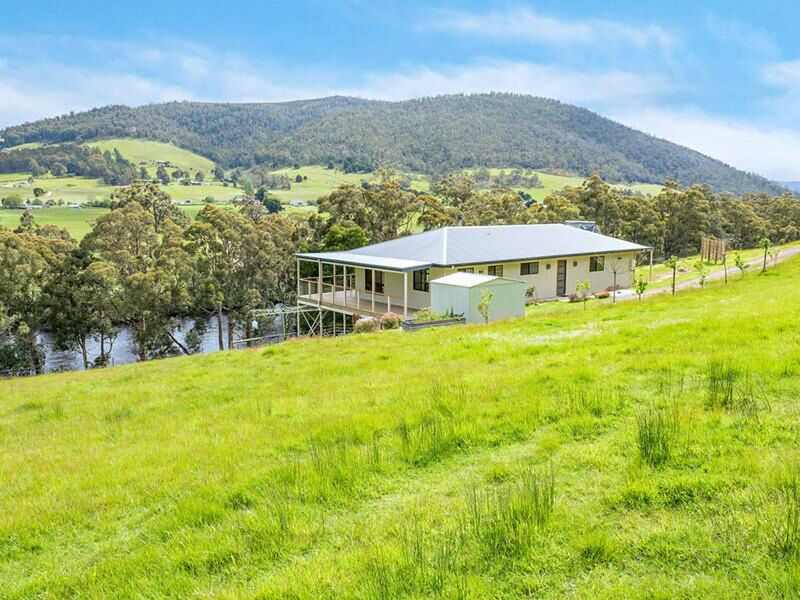 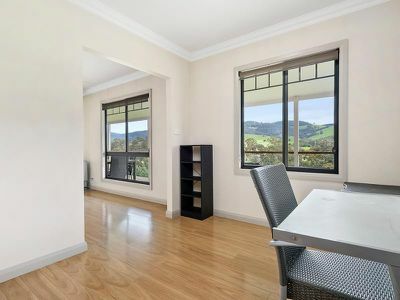 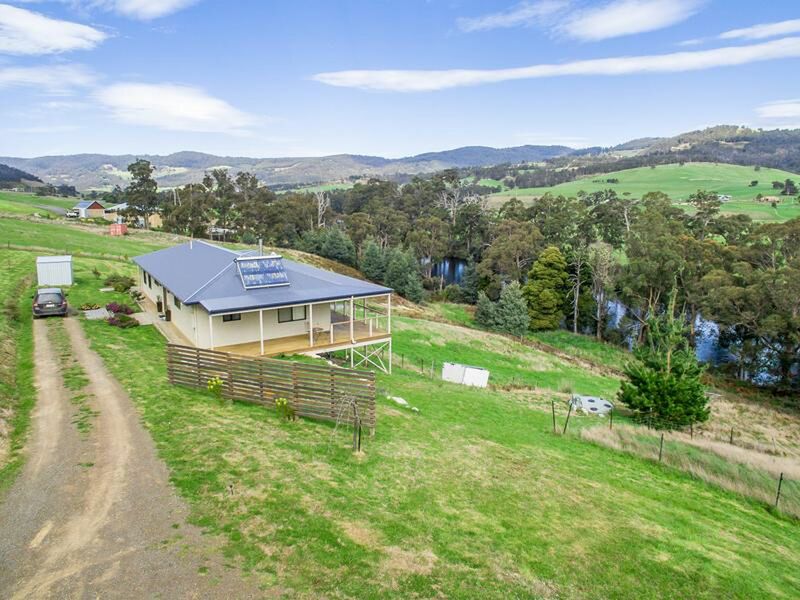 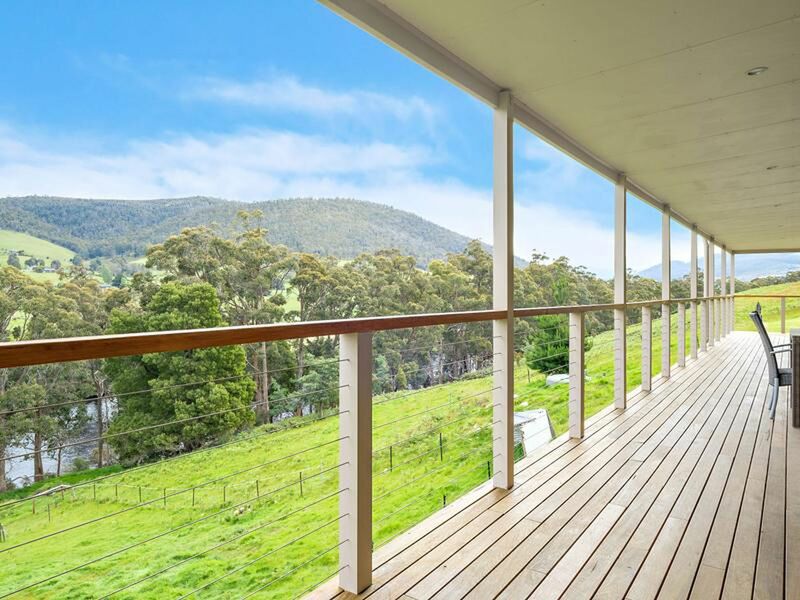 The Huon River is right in your backyard, a spectacular view from the rear deck. 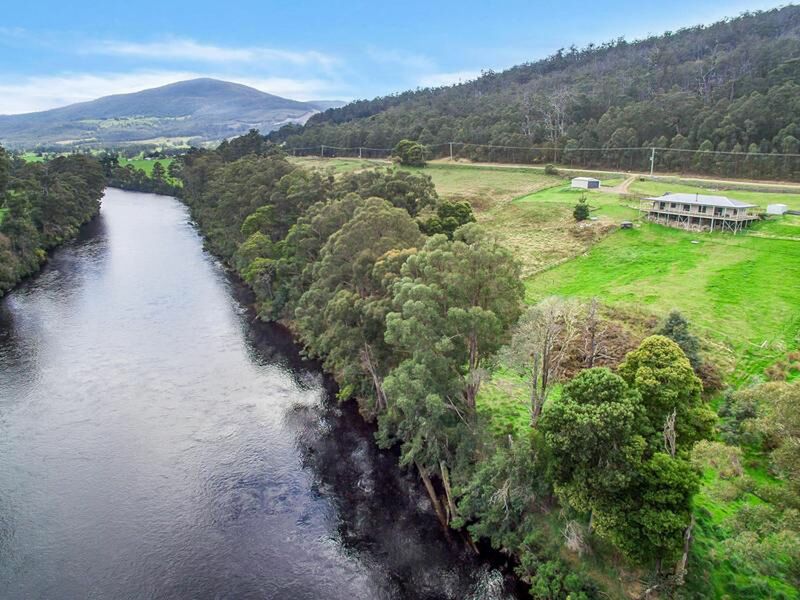 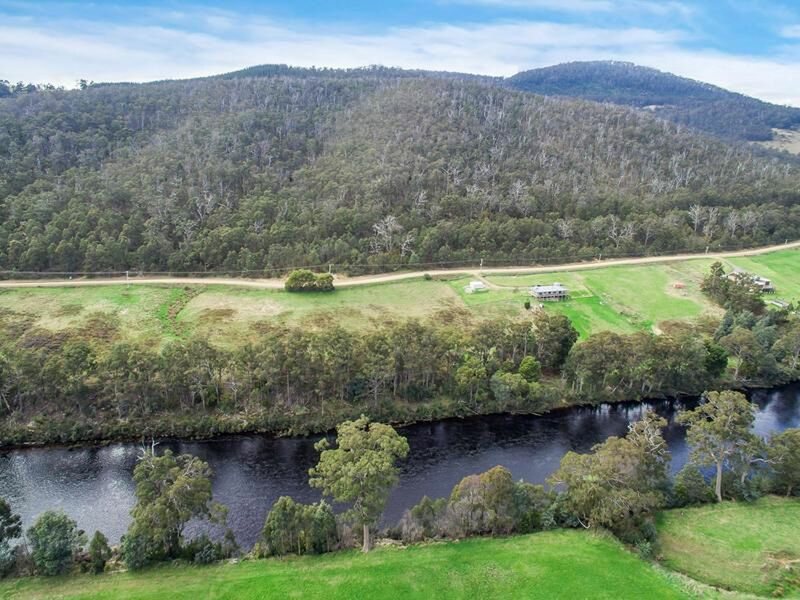 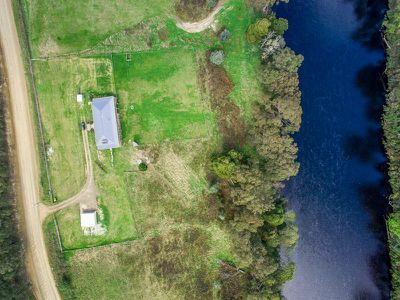 This river is one of the longest, widest and shallowest fly fishing trails in Tasmania and boasts the best and biggest trout fishing in Australia. 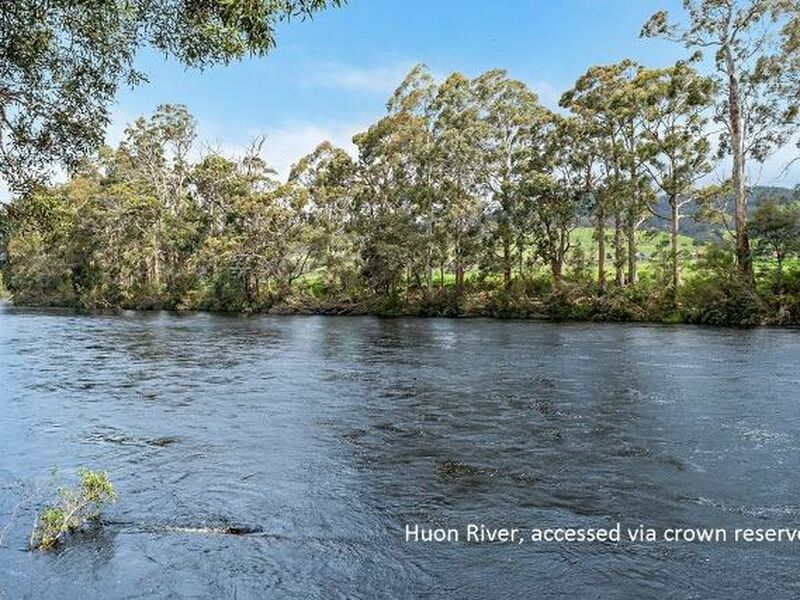 Direct access via the crown, It's also fantastic for kayaking - young and old. The surrounding views, sunny aspect and serenity, join together to create a desirable atmosphere that most can only dream of. 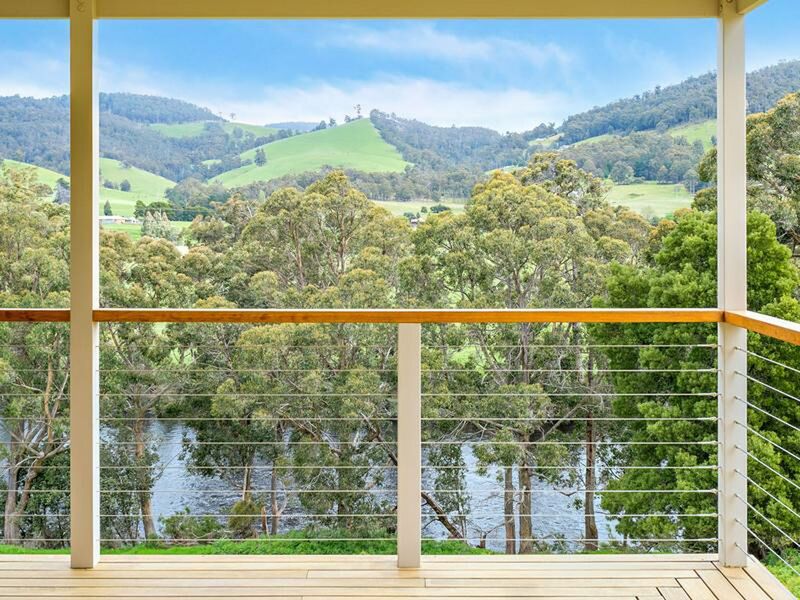 Built to make the most of its location, all of the main living spaces offer broad views over the water, while maximising the light and privacy at the same time. 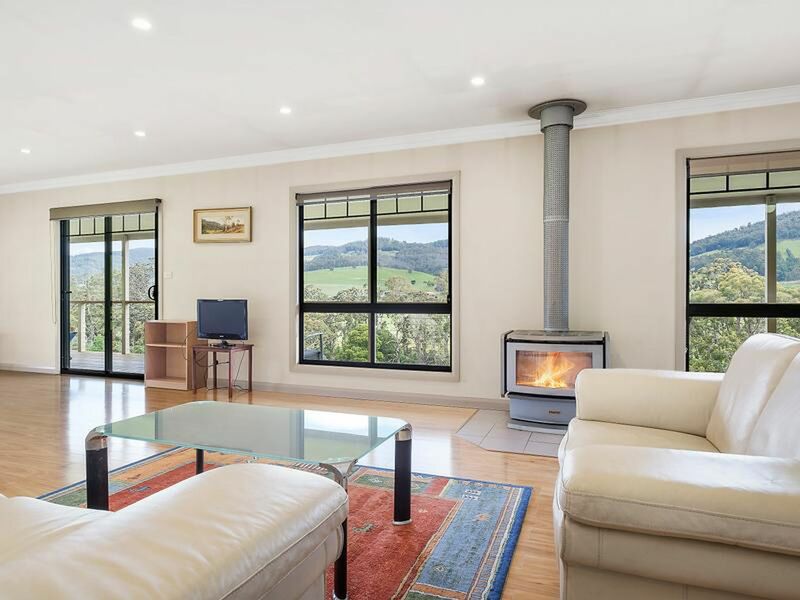 Heated with your choice of wood fire or heat pump, the design of the home allows for warmth to all rooms. 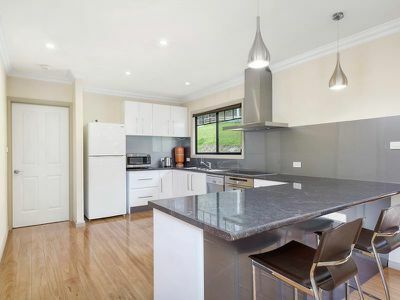 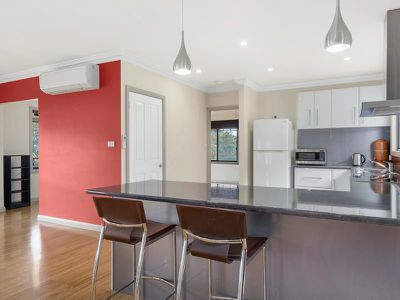 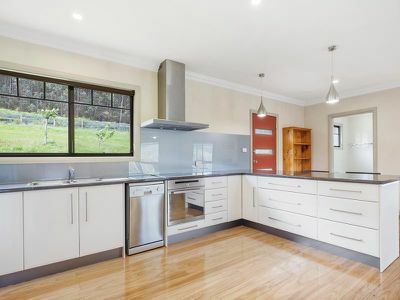 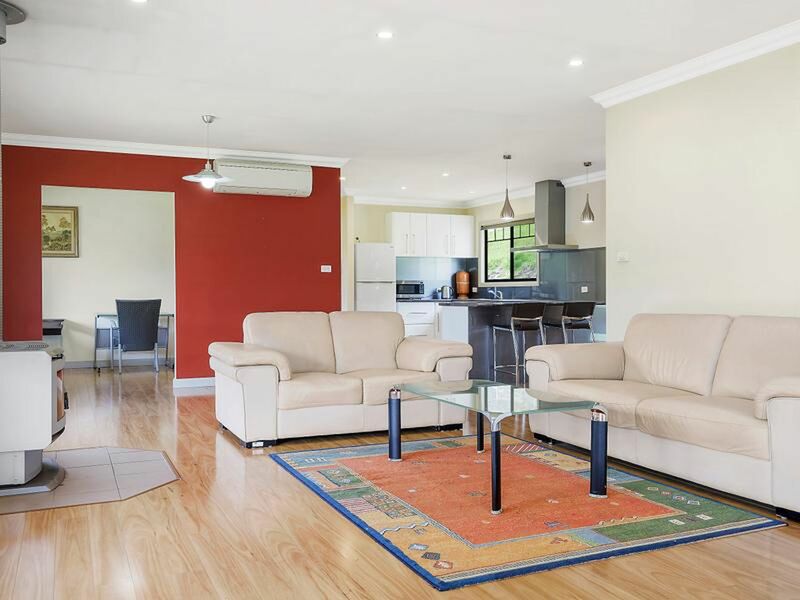 If hosting is your forte, given its contemporary kitchen amenities, generously spaced areas and open plan design, this home makes entertaining easy. 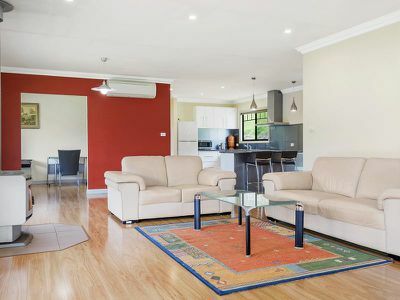 Otherwise just sit back, relax and enjoy the tranquillity of your property. 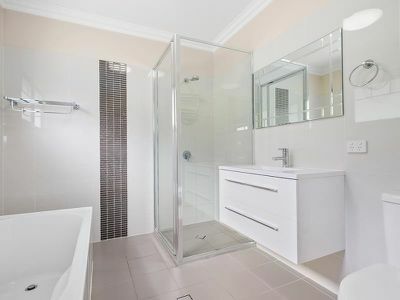 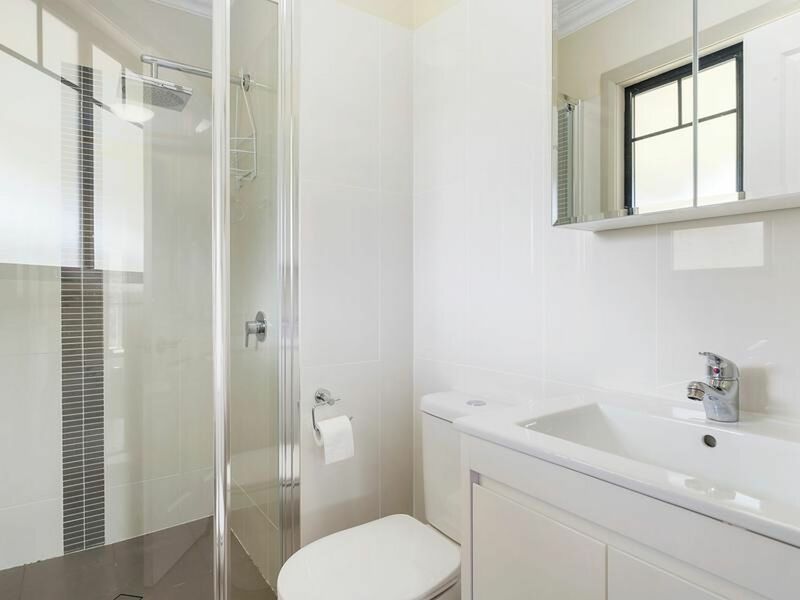 The master bedroom boasts glass sliding doors onto the deck as well as a large walk in robe and neat ensuite bathroom. 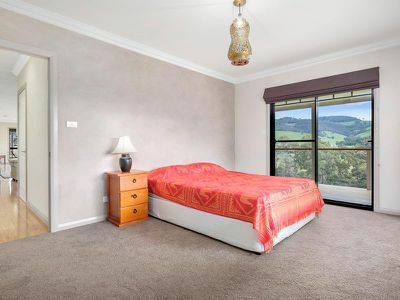 Each of the other bedrooms are comfortable doubles and offer built in robes. 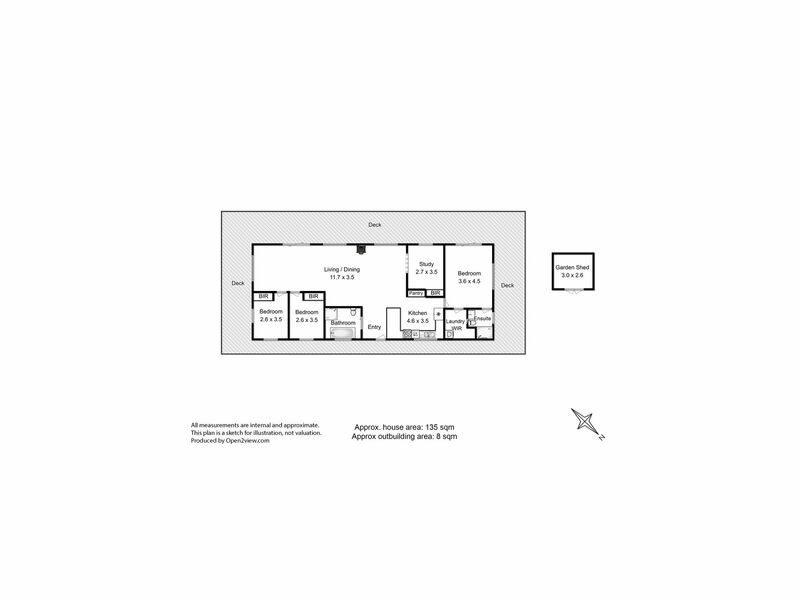 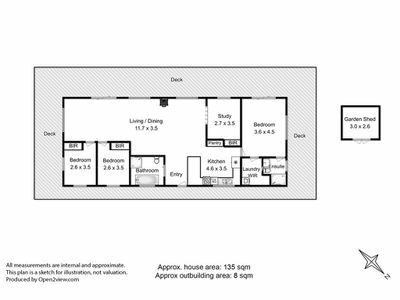 A study flows off the living and dining area which is perfect for a large range of uses, dependant on your family dynamic and needs. 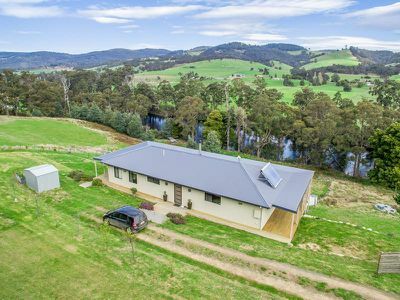 As you can see by the photographs, this property offers all the convenience of a modern build yet allows the charming rural outlook to take pride of place in almost every room. 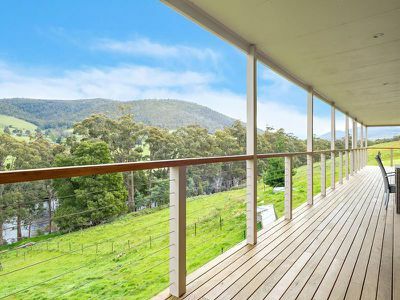 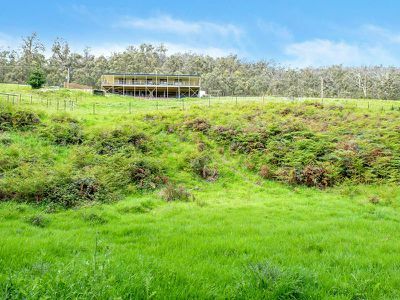 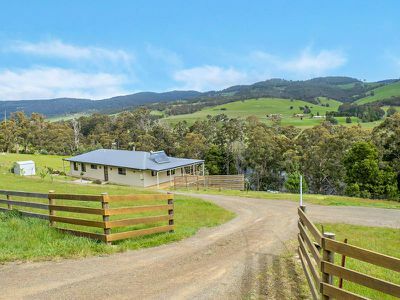 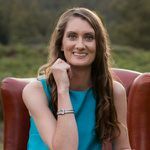 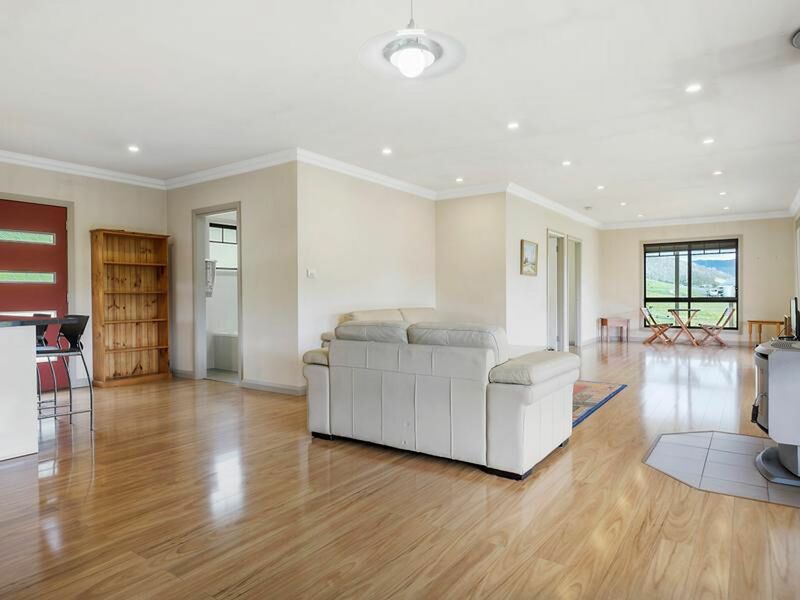 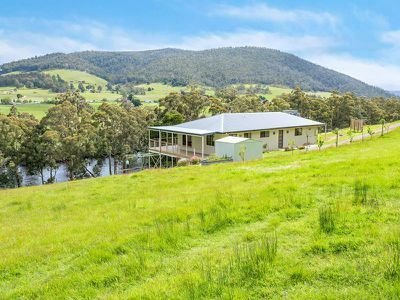 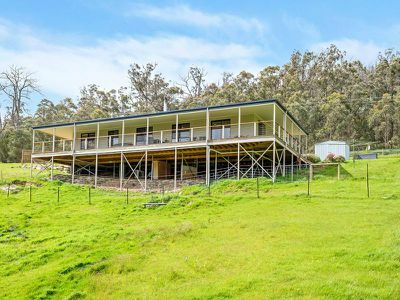 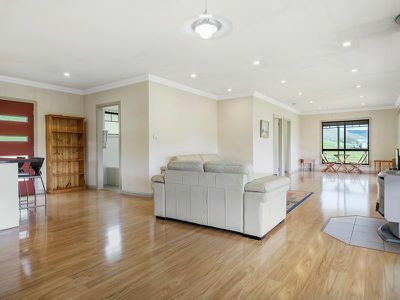 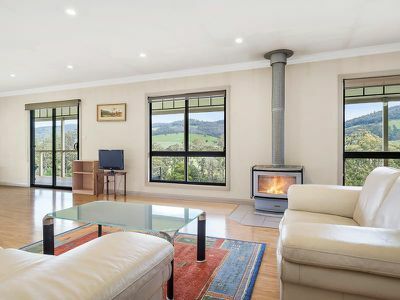 Located just a 45 minute drive to Hobart and a short 10 minutes to Huonville, which provides schools, shops and other necessities, this is a must see for those that appreciate style and the natural beauty of the Tasmanian countryside.